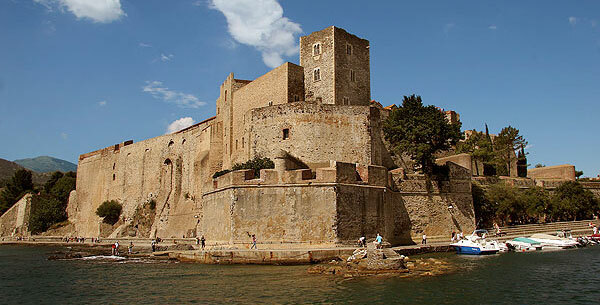 Collioure, “Jewell of the Cote Vermeille” is arguably the most popular tourist destination in the Pyrenees Orientales. 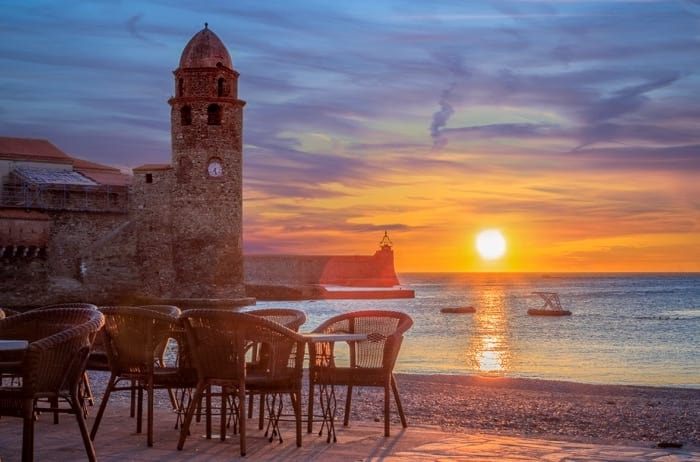 Here the Pyrenees slip down into the Mediterranean, the vineyards come to the edge of the town and brightly painted houses reflect the colours of the remaining Catalan Barques moored at the Quay. 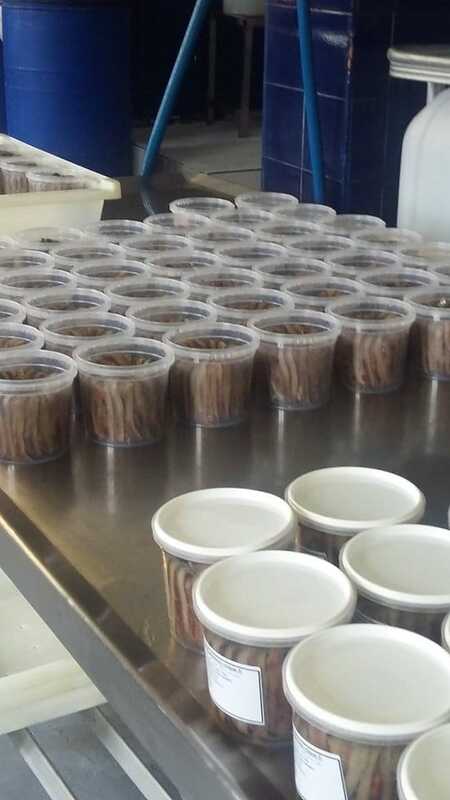 You can even have a go! Back in medieval times Collioure’s reputation revolved around the salting of anchovies, sardines and tuna. 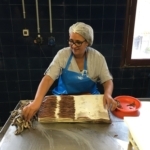 Salting is a hard way of making a living and, generation by generation, the anchovy salting families have become fewer and fewer. 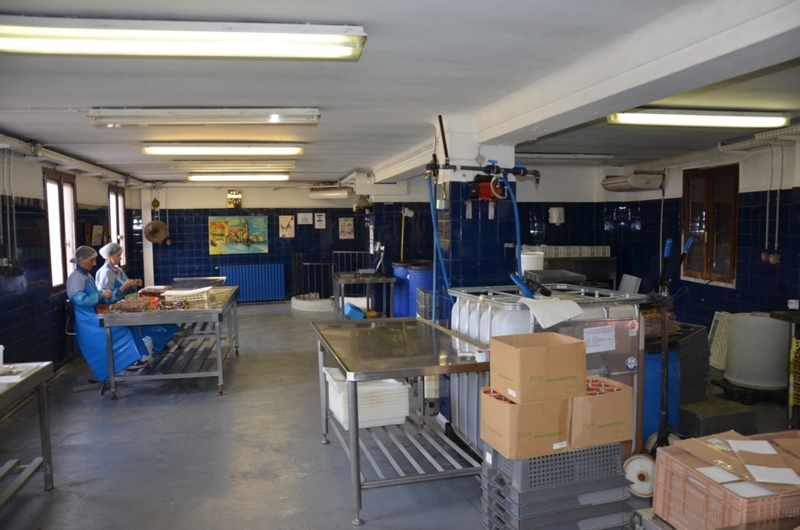 In 1870 there were 140 boats and 800 fishermen. 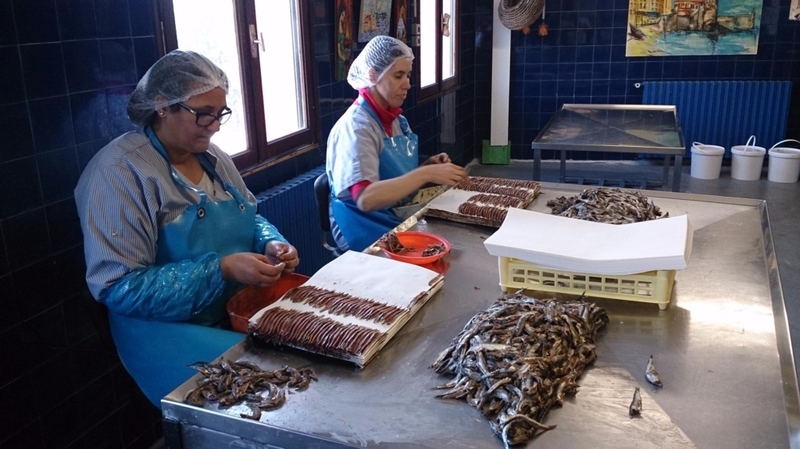 Now, in Collioure, only two anchovy salting families remain: Ets Roque and Ets Desclaux. 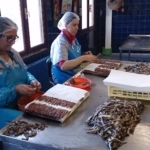 A tour around the anchovy factory (before 4PM) above the retail shop will reveal employees intensely filleting and meticulously packing the anchovies into jars. 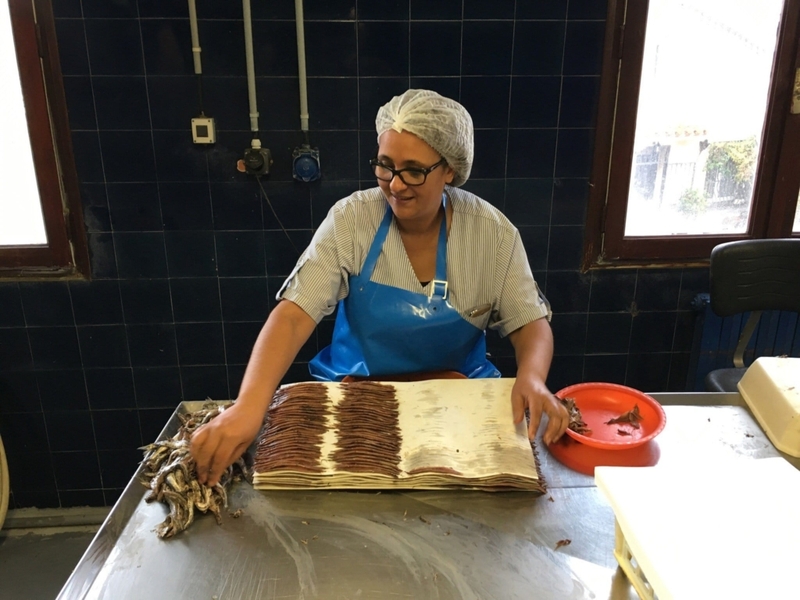 Filleted by hand, anchovies are placed in straight lines on sheets of white paper, before being packed in either water, oil, or vinegar. 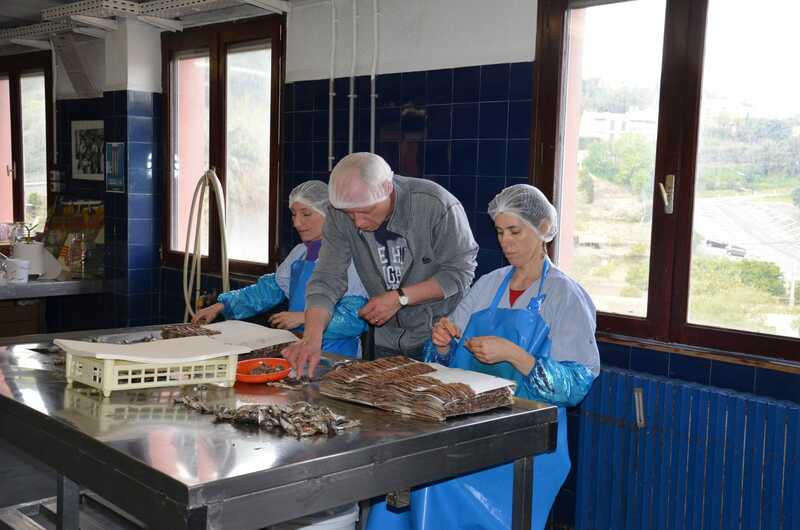 The whole process is carried out by hand with absolutely no machinery, a labour intensive production line which should ensure a heightened appreciation of the fiddly little fish when next you come across them in your Salade de Collioure. 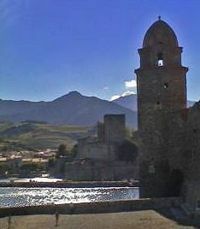 Vineyards and vines reach the very edge of Collioure. 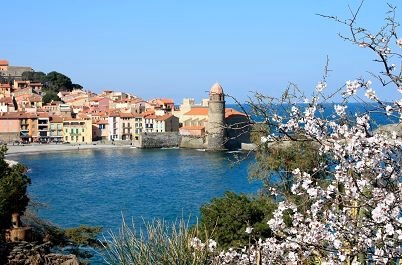 The Appelation of “Collioure” may be one of the smallest in France but the wine itself is far from small. 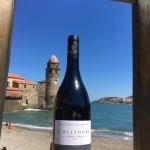 The reds of Collioure are rich and strong and require several years cellarage before drinking. 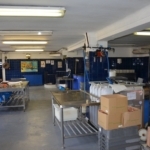 The dominant grapes are Grenache Noir, Syrah and Mourverde. 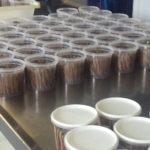 The tiny sun-baked grapes grown in the same vineyards go to make the famous AOC Banyuls aperitif and dessert wine. 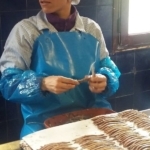 The ancient terraces cover 1800 hectares and are worked entirely by hand. 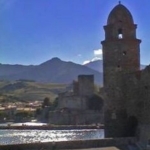 This is the “garden of the Alberes” planted several centuries before Christ. 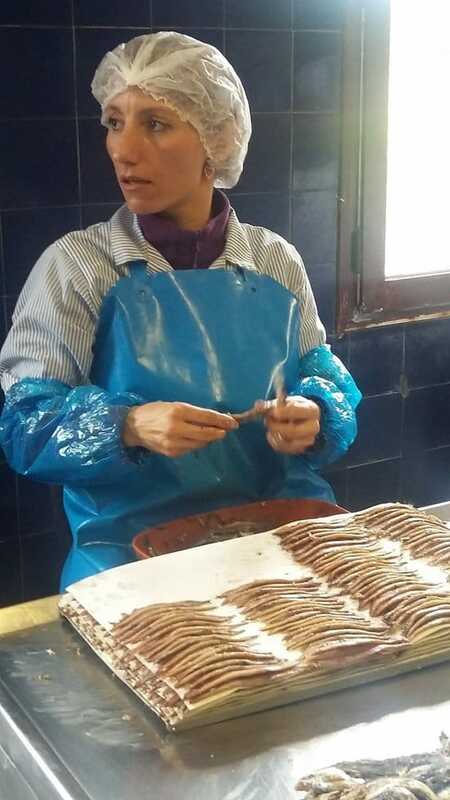 The land is arid, swept by the Tramontane, baked by the sun. 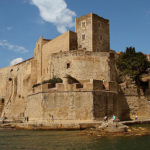 Follow the Route de Vins for a delightful drive, stupendous views and much twisting and turning. 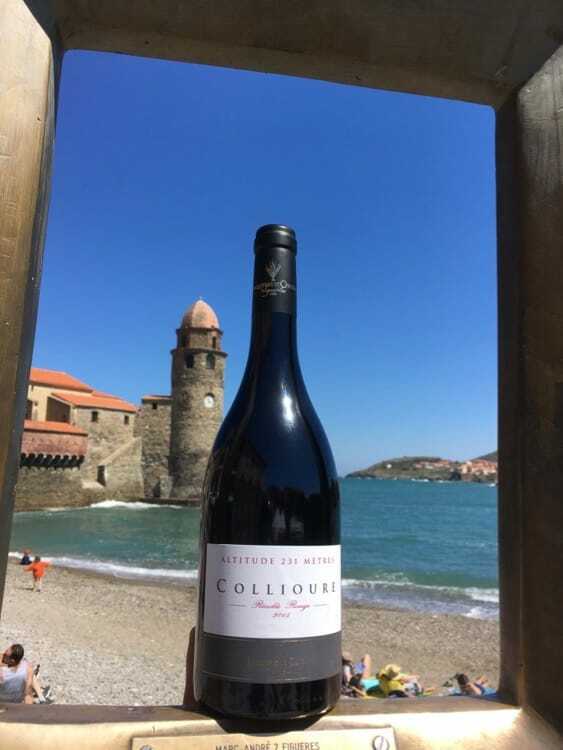 The tasting possibilities are endless, quality and price varies considerably but there is always a Collioure wine to suit any palette and pocket.